Flair Air (formerly New Leaf) has expanded the list of places they fly to from Edmonton to now include Vancouver and Toronto. Prior to this, you could only fly into Abbotsford or Hamilton, over an hour's drive away from these major markets. 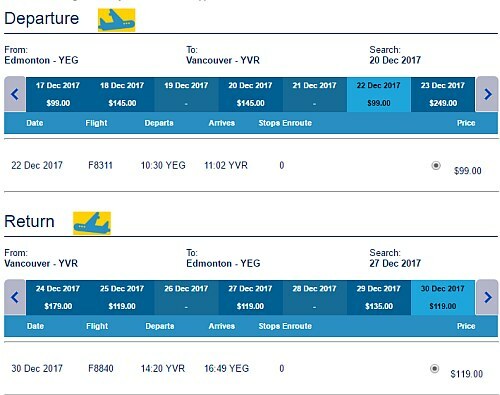 Currently, their most interesting prices to Vancouver are the ones around peak Christmas travel dates, which they are offering for $218 CAD roundtrip. WestJet and Air Canada are currently priced at roughly double this amount on similar dates. Vice versa trips (Vancouver to Edmonton) are also available for this price. 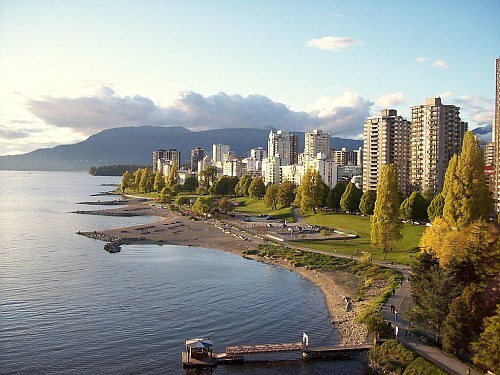 edmonton, yeg, flight deals, canada, north america, bc, british columbia, vancouver, yvr and flair airlines.